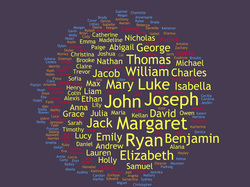 A word cloud of our students' names. For a great site about Catholic Spiritual Formation... Even some games! Click here! 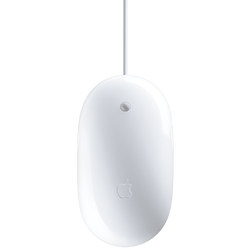 Get your mouse on! Here are some good games to have you movin' and groovin' with your mouse. I have a large box in my computer lab (the kids have all seen it), where you can send your goodies. I send it all to Funding Factory and they then reimburse me. I have been able to buy lots of headphones for the lab, as well as Apple iTunes cards. And that's just for starters. Here is a list of all the items that you can send in with your child.